Give it a Rest!... With the Finger Rest by DL Professional! Want to take a load off and rest a little? Need some support?.... I think we could all use a little assistance at times! In something so simple, you can find all that and more, with the Finger Rest by DL Professional! In the past few years the Nail Industry has taken leaps and strides in new directions like never before! Pre-existing lines are growing and expanding at a very fast rate, while new product launches are popping up all over the place, making it hard to keep track! In order to stay competitive in the industry, you must be able toadapt to the change. At the forefront of all the new nail trends is "CREATIVITY." The more funky the manicure, the better! All the new trends may be great on business and for increasing client volume, but also may be taken a toll on the nail technician providing the services. With all the new advancements and product launches, also comes required learning and training of the new products and their application. 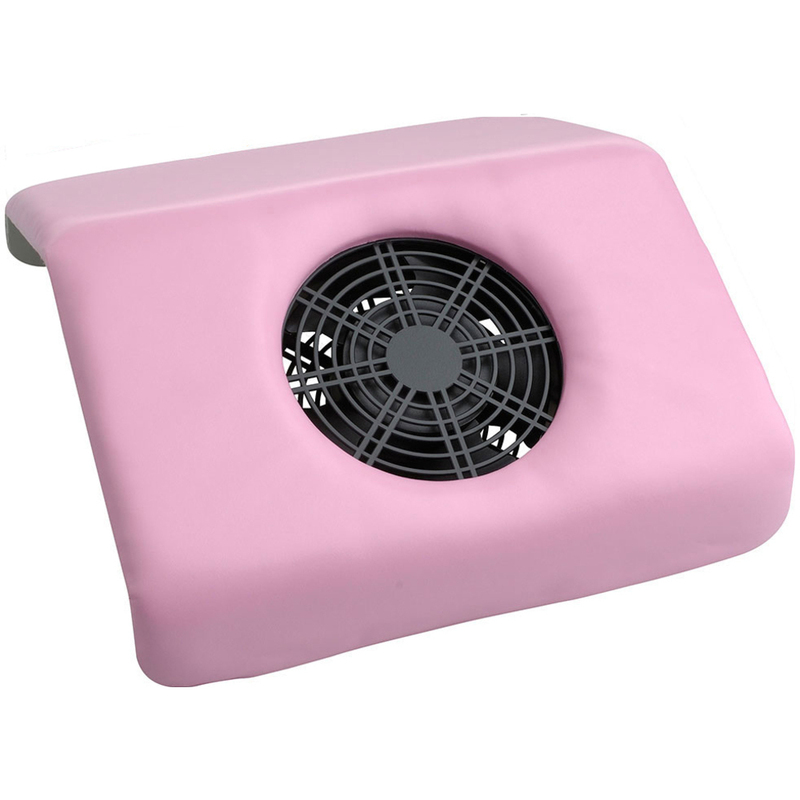 A great little tool , that is cheap and that can help make the lives of every nail tech easier is the Finger Rest by DL Professional. Instead of having to constantly hold the clients hand, you can give yourself and your client a rest. 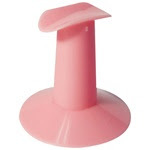 The Finger Rest by DL Professional allows you to get as CREATIVE as possible , while using both hands to apply as much decor, and accessories to the nails as possibly desired. Pure Spa Direct has tons of nail decals, accessories etc..Check them out Here!